Mumbai often referred as dream city is a dream destination for every single person, who wanna try there luck in the city of dreams. Here are some lesser know facts about mumbai,i bet you didnt knew 😀 . Goddess Mumbadevi is considered the resident deity of Mumbai. 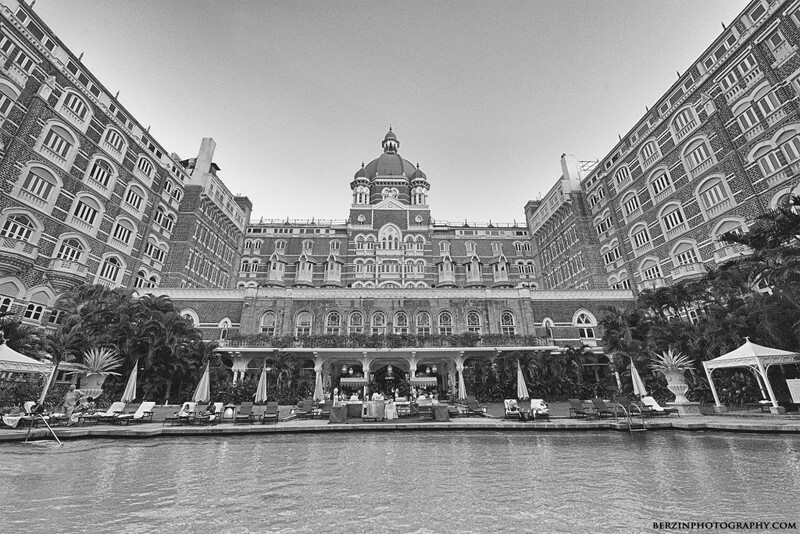 Bombay was renamed Mumbai in November 1995 after Goddess Mumbadevi. 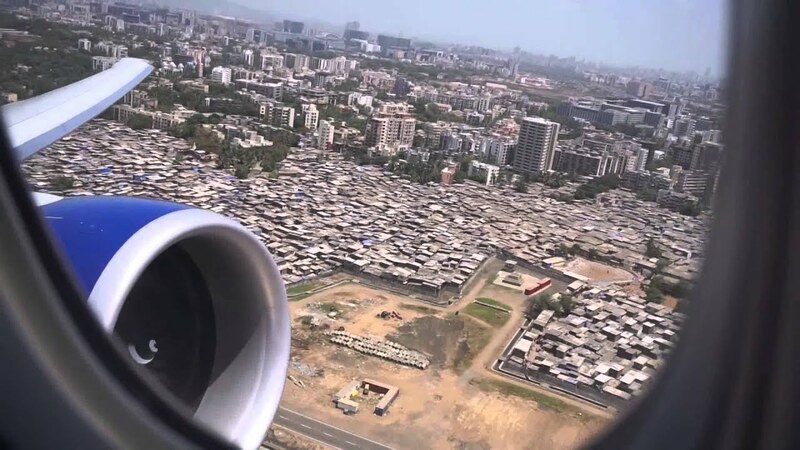 Juhu airport was the first airport of India, Taj Hotel founded in 1903, is India’s first 5 star hotel and the Chhatrapati Shivaji Terminus (CST) railway station is the first railway station in India.Also On 15 July 1926, the first bus service in India was started. Mumbai’s dabbawalas are world famous for their special a class service wihout any mistake.Forbes magazine also awarded the dabbawalas network with its highest rating, Sigma Six—a rating which is shared with corporate giants like General Electric and Motorola, it signifies less than one error per one million transactions. Dharavi is one of the largest slums in the world. It is also of the richest small scale industries in the world.Building a slum in Dharavi costs lakhs of rs. ‘Bombay’, which is actually a set of seven islands, was not part of the British Empire but was given as dowry by the Portuguese when Princess Braganza married Charles II of England. It took 60 years to merge the seven islands of Bombay into one landmass between 1784 and 1845. 06. India’s largest international standard theme park, Adlabs Imagica is in Khopoli near Mumbai. Adlabs imagica is one of the most rapidly growing famous theme parks. It is located in Khopoli near Mumbai. 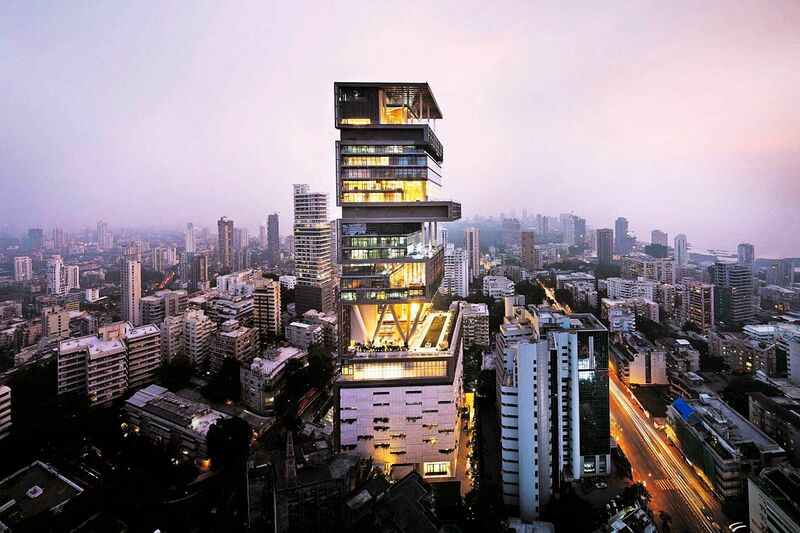 Antilla – The luxirious super home owned by richest man of india Mukesh ambani is the most expensive home in the world.Its total costs is a whooping $1 billion. Mumbai police often known for its ability to solve cases within few days with full perfection is worlds 2nd best police force. Mumbai sea link, also known as Rajiv Gandhi Sea Link has length of around 5.6 kms, architecturalyits famous because it was made with 90,000 tonnes of cement and steel wire comparable to the girth of the earth. 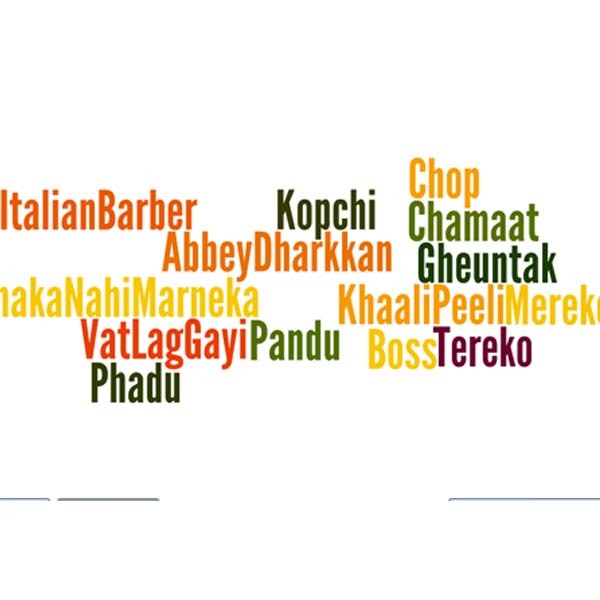 Mumbaikar’s have created their own language known as Bombaiya Language. Its a combaination of hindi + tapori language.